Sirena Tuna has appointed independent full service agency Spinach as its strategic and creative agency following a competitive pitch involving a number of undisclosed agencies. 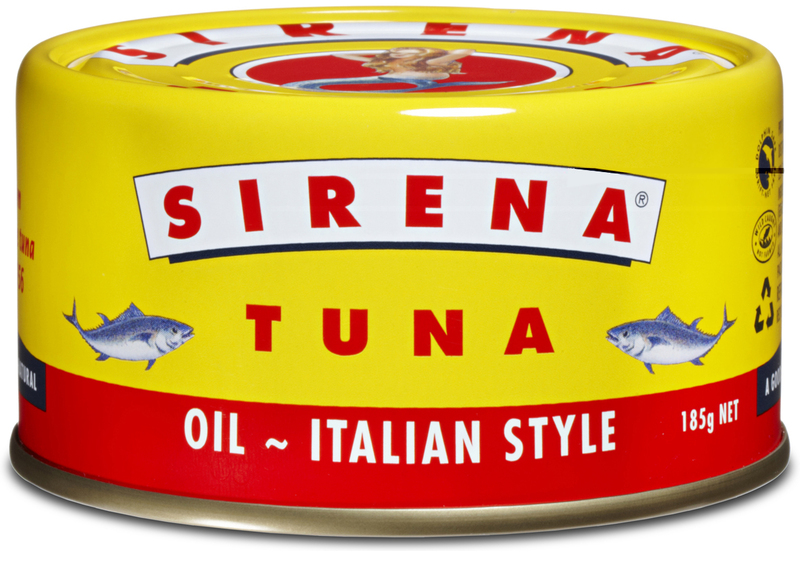 Sirena Tuna, launched in the Australian market in 1956, when the Italian immigrant Valmorbida family decided to introduce a high quality, European style tuna to Australia. Sirena is now the premium brand of canned tuna in Australia and is enjoying impressive growth in a canned tuna category that sees competitors engage in deep discounting. Spinach has been appointed as Sirena plans to capitalise on this growth and the intensely loyal following that the brand has acquired over its 50-plus years in the Australian market. The Sirena new business follows several new business wins for Spinach this year, including Meyer Cookware and Karcher Australia.